BEIJING: China backed its ‘iron friend’ Pakistan on Tuesday, applauding its recent counterterrorism measures as Islamabad faces criticism for harbouring militants. 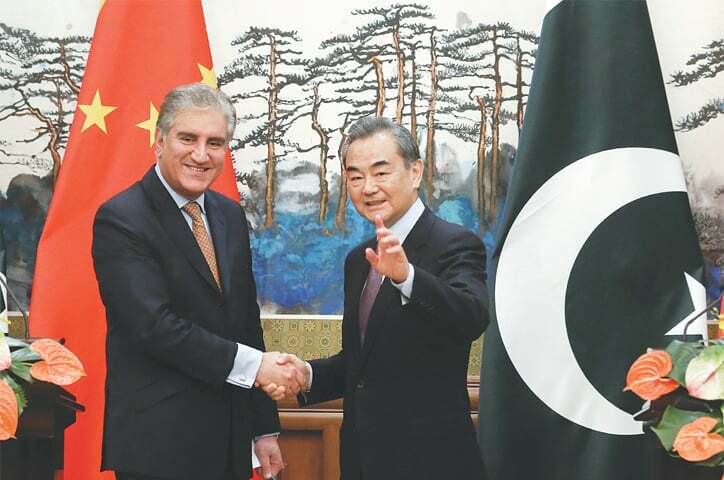 “China commends Pakistan’s recent strong counterterrorism measures at home,” Foreign Minister Wang Yi told reporters after meeting his Pakistani counterpart Shah Mehmood Qureshi. “We fully support Pakistan in carrying through its counterterrorism campaign,” Mr Wang said. Since March 5, Pakistani authorities have arrested hundreds of suspected militants and shuttered more than 700 madressahs, mosques and clinics linked to banned groups. 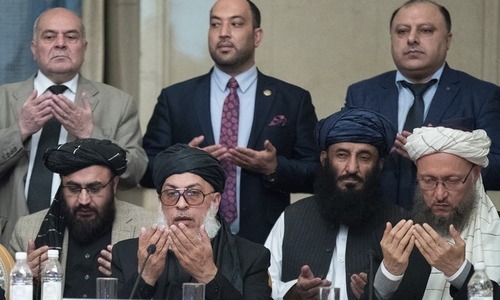 Islamabad has come under pressure to demonstrate it is sincere about eliminating militancy, but the crackdown has yet to convince the international community. “We also call on the international community to adopt a fair perspective of the commitments and efforts made by Pakistan over the years to combat terrorism,” Mr Wang said as he stood beside Mr Qureshi. The Feb 14 suicide blast in India-held Kashmir that killed 40 Indian troops ignited the most recent crisis between the nuclear-armed neighbours. China last week blocked measures by the UN Security Council to blacklist JeM leader Masood Azhar. It was the fourth time China has blocked such attempts, reinforcing suspicions that it was acting on Pakistan’s behest. On Tuesday, Pakistan expressed gratitude for China’s continued support as it faces international criticism. “Pakistan appreciates the role China has played once again, standing by Pakistan in these difficult times,” Mr Qureshi said. “We have been cooperating against this menace of terrorism, and we feel strengthening this in relevant fields is important,” he said. “We have made a considerable progress vis-a-vis terrorism, we have paid a huge price, everybody recognises that,” Mr Qureshi said. Mr Wang welcomed Mr Qureshi to Beijing by noting China calls Pakistan “our iron friends” because Islamabad “provides us with iron-like support” on Beijing’s core issues of concern. “Of course, China does the same,” Mr Wang said. 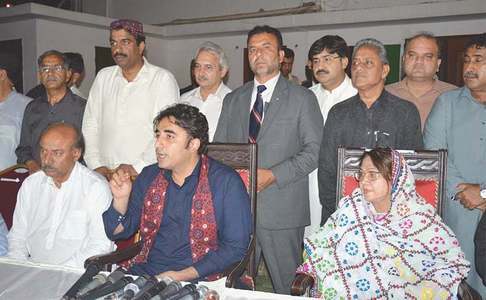 “I, also, briefed the foreign minister on the rapidly deteriorating situation on the Indian side of Kashmir, intensification of human rights violations, especially after Pulwama,” Mr Qureshi added. “I think there’s a need for a new assessment on how the situation on the Indian side of Kashmir should be handled by the Indians. There are now voices within India that are questioning the efficacy of the policy that they have followed for the last so many years,” he said. In a faxed statement to Reuters late on Monday, responding to a question on China’s role in reining in the crisis, its foreign ministry said peaceful coexistence between Pakistan and India was in everyone’s interest.